Hey, before we take off, I wanted you to know that Cool Mom Picks has a great contest going on over there. 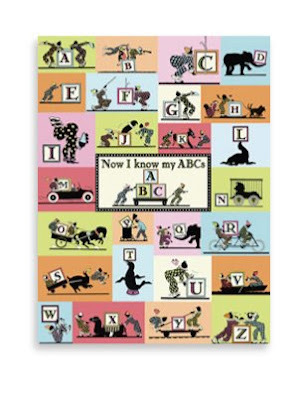 We are giving away our Now I Know My ABC's canvas art, either the boy or girl version to one lucky winner. So quit clowning around and enter to win. Check out all our children's products on mimi's collection. Have fun! I just wanted to say how gorgeous your work is! 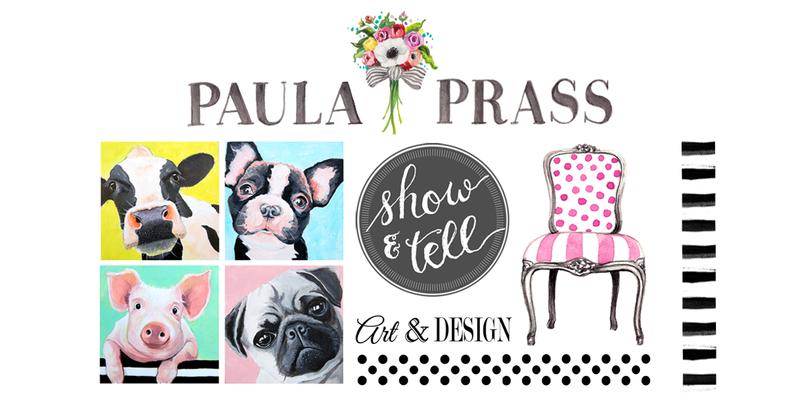 If I had any extra $$$ in my pocket, I would be all over your wall art!! and I love the before & after's you have been posting! !